Back in Aug. 2012 Toledo Lounge had closed for renovations. 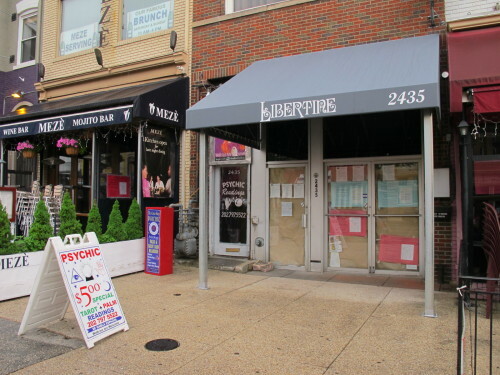 In Feb. 2013 we learned the space would be renamed Libertine. 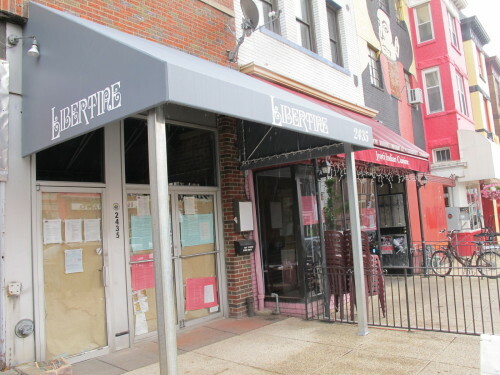 I noticed a new awning went up on Saturday and was previously told that this was holding up there opening. Apparently there was a debate about the size of the awning or something like that. Anyway, should be opening very soon. Looking forward to seeing what the inside looks like.